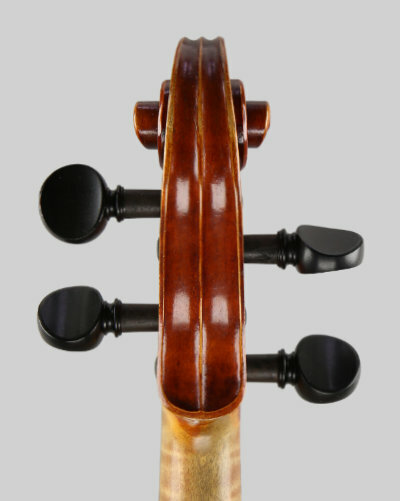 WP23 - A fine violin by Albert Deblaye. 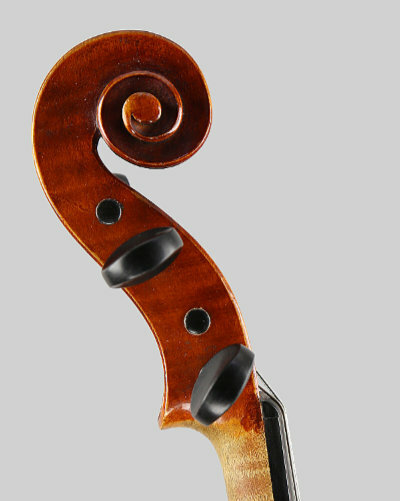 A fine quality instrument by Albert Deblaye, made in 1920 and numbered 473. 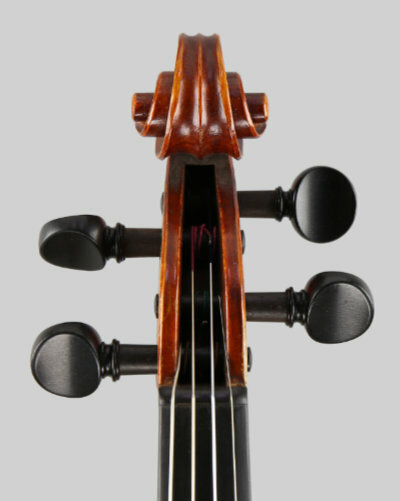 Most of his violins were made by his assistants and then finished off by "the master", however this example is entirely made by A.Deblaye. The back measures: 14.1/8 inches, 359 mm. Condition is good but there are a couple of ancient saddle cracks which have been repaired, other than this some scratches and varnish imperfections. Set up with fine quality ebony fittings. Finished in a dark honey varnish with a good patina. With the lovely "Deblaye" sound, sweet and sonorous with good balance and ample volume. Supplied in a new case. A good quality instrument with an excellent tone!